Here in the States, today is “National Data Privacy Day.” Declared as such on this day a year ago by the U.S. Congress, this unofficial holiday is meant to remind teens and young adults about the importance of protecting their personal information online, particularly in the context of social networking. What’s that? You didn’t know about NDPD? Yeah, neither did I: A bloke I know from the U.K. clued me in over instant message with a link to this Wikipedia page. Oddly enough, his note interrupted my reading of a story about how at least 30 congressional Web sites were defaced in apparent response to President Obama’s State of the Union address last night. Social networking, indeed. [Update, 1:29 p.m. The AP is now reporting 49 House sites were hacked]. Incidentally, I got interested in the mass defacement story while searching for a distraction from going through all the mail on my desk. Among the bills and other notices we received recently was a notice from the National Archives and Records Administration. It seems someone had stolen or misplaced a hard drive from the Archives a while back that contained the Social Security information on my wife (the breach affected roughly 250,000 other people as well). Why did the NARA have my wife’s Social? She made the mistake of touring the White House during the Clinton administration. I, for one, applaud Congress for its example in encouraging all of us to take a moment to reflect — at least once a year — on just how little privacy most of us have in today’s online world, and how little control most of us have over the security of personal information that countless organizations hold about us. 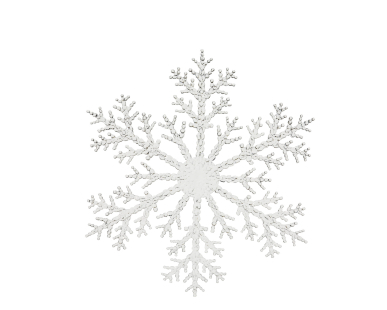 Little children are sometimes taught that — just as no two snowflakes are exactly alike – each of us is unique and special. There’s ample evidence to suggest this is also basically true for our online selves as well.